Army launches free medical exercise in Abia – Royal Times of Nigeria. The Nigerian Army has launched a free medical outreach in Ovim, Isuikwuato Local Government Area, Abia, as an integral part of the ongoing Operation Python Dance II exercise. A statement signed by the Deputy Director of Public Relations, 82 Division, Col. Sagir Musa said that the programme followed a directive by the Chief of Army Staff, Maj.-Gen. Tukur Buratai. 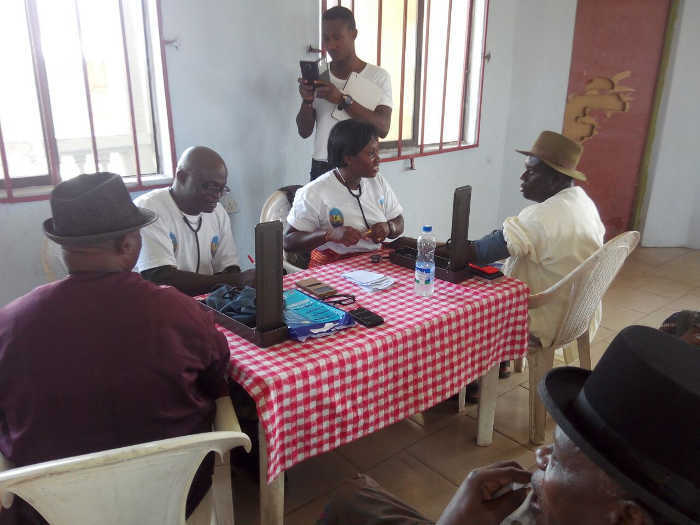 Musa said, “One interesting aspect of the exercise is the generous donations of rice, dental and optometry services, malaria and de-worming tablets, eyeglasses, treated mosquito nets to the locals, among others. In addition to the de-worming tablets, school children were given packets of biscuits, chewing gum and chocolates”.